This week’s premium design resource for Access All Areas members is a set of cross processing Photoshop Actions courtesy of Shutter Pulse. The set includes 18 different actions for instantly applying cross processing effects to your images with varying degrees of strength. 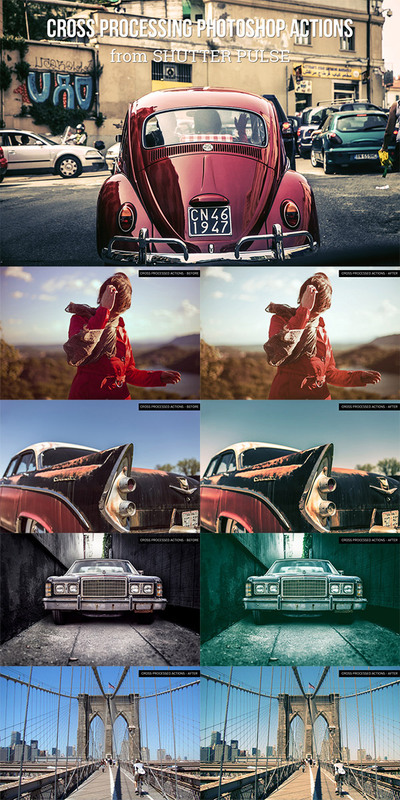 There’s a range of colour filters and toning adjustments to enhance your photos with a retro style appearance. 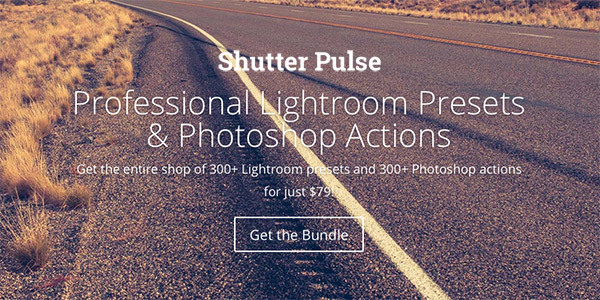 Shutter Pulse is a site dedicated to Lightroom Presets and Photoshop Actions. They have a vast collection of premium products that produce HDR, film, vintage, matte and light leak effects with ease. There’s over 30 Presets & Actions sets to choose from, or the entire shop of over 600 effects can be purchased in a single bundle for $79. 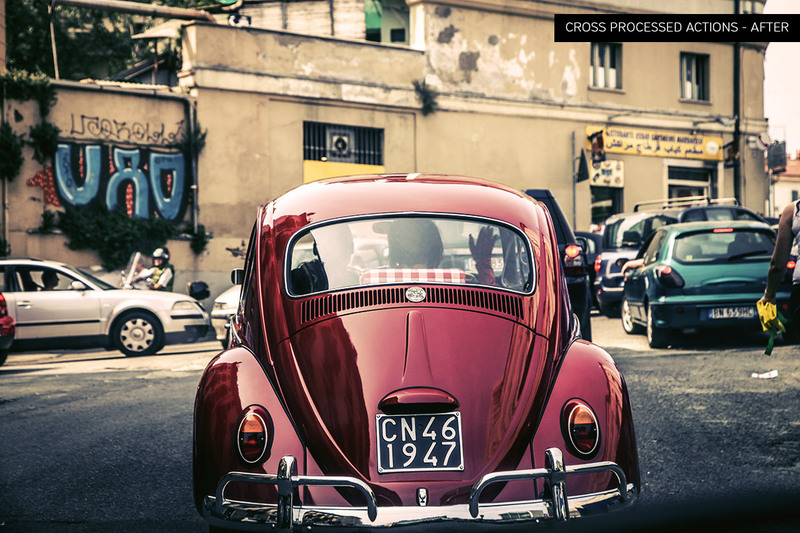 This collection of cross processing Photoshop Actions is the latest resource for Access All Areas members to download. Enhance your photos with retro style effects that mimic the popular cross processing techniques from the days of analog photography, where films were purposely developed using the wrong chemicals to produce interesting colours and tones. 6 Comments submitted Add yours! Oh, nice chris, thank you! Thank you so much! Back in the days of film I use to take rolls of film into downtown Los Angeles and had them cross processed. It was such a fun and unexpected twist on photography. So much easier these days. This looks very interesting! Must try! Thank you! Thank you so much for this. Very nice.